Growing our Team - Meyer Tool & Mfg. 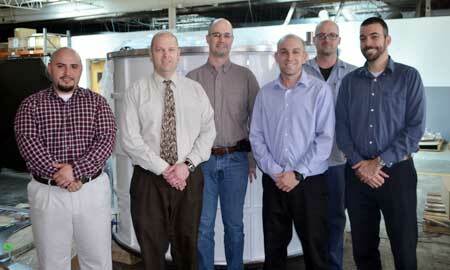 Meyer Tool & Mfg., Inc. is proud to announce the continued expansion of our Reduce Project Risk employee team! In the past year, we have added a tremendous group of key employees, consisting of both manufacturing leaders and engineering staff. 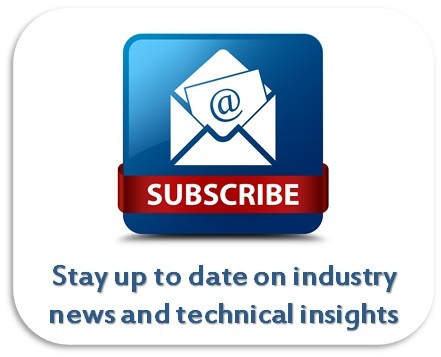 These additions enhance our ability to collaborate with our customers, first to understand their needs, then to achieve the lowest total cost of ownership while manufacturing the complex, challenging to fabricate, components and systems our customers demand. Our staff additions include two project managers, a plant manager and the new positions of a CAD designer and a quality engineer. 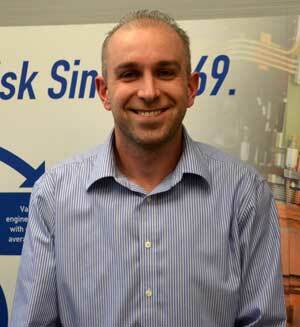 In addition, we promoted our new weld shop supervisor from within. We are pleased to announce the addition of two project managers, Michael Svehla and Dr. Christopher Anton. 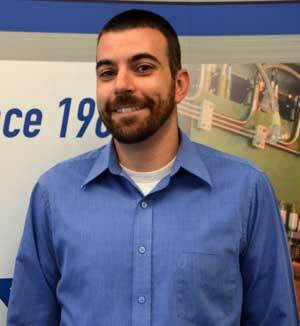 Jeremiah Spano has also joined our team as a CAD designer. As project managers, Michael and Christopher are responsible for the design and manufacture of precision mechanical, cryogenic, vacuum, and pressure components, vessels, equipment, and systems. They participate in quoting new work and developing and maintaining project schedules, drawings, calculations, specifications, and manufacturing procedures using Meyer Tool’s Reduce Project Risk Process. Michael Svehla, Project Manager: Michael joined our team in January 2015. Michael has 20 years progressive experience in designing capital equipment utilizing pressure and vacuum technologies in process, mechanical design, and project management. Previous to Meyer Tool, Michael worked as senior project engineer at a manufacturer of pressure and vacuum related capital equipment. He worked on pressure vessel designs to ASME Code Section VIII Division 1. Michael was responsible for a wide array projects involving equipment design and project management including ethylene oxide sterilizers, fumigators, transformer oil purifiers and many custom vacuum chamber applications. In addition to pressure and vacuum vessel engineering, Michael worked on the ancillary equipment for the vessels, including: electrical controls, electrical power systems, pneumatic and hydraulic systems. Michael holds a B.S. in Mechanical Engineering from the University of Illinois, Urbana, Illinois (1992). Dr. Christopher Anton, Project Manager: Christopher also joined our team in 2015. In addition to project management, Christopher will be involved in business development initiatives. Prior to Meyer Tool, he worked 4 years as a scientist and team leader at an infrared camera development company where he led technical efforts with a specific focus on the development of shortwave infrared micro camera technologies. As a postdoctoral fellow at the U.S. Army Research Laboratory, Chris acquired a broad background in the fields of nanotechnology, biotechnology, and electronics; including work with both the Bio-Inspired Devices and Sensors Group, and the Nanoelectronics Group. He has authored numerous papers and presented at technical conferences in his areas of research especially in design, performance and lowering cost of infrared cameras as well as detection and decontamination of airborne biological pathogens. Christopher holds a B.S. in mechanical engineering from Michigan Technological University (2004) and Ph.D. in mechanical engineering from Michigan Technological University (2008). 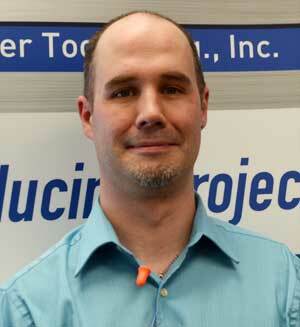 Jeremiah Spano, CAD Designer: Meyer Tool has added CAD designer Jeremiah Spano to our engineering team. Working closing with our engineering staff, Jeremiah is our key resource in developing 3D models and detailed drawings for our design / build and build to print projects. 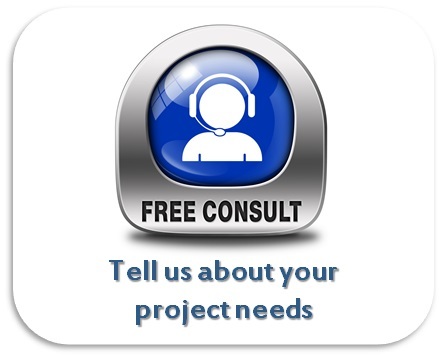 He is familiar with 2D and 3D solid modeling, parametric modeling, drawings, and schematics and more. Prior to joining Meyer Tool, Spano gained manufacturing expertise as a machine operator and by managing projects in the construction field. There Jeremiah gained a hands-on understanding of mechanical components relatable to those required in the design of cryogenic, pressure and vacuum components. At Meyer Tool, his contribution is key to our ability to efficiently support customer design / build requirements, enhancing our ability to continually meet customer needs and Reduce Project Risk in a competitive fashion. Jeremiah is working towards an A.A.S. with a focus in mechanical engineering and mechanical design technology. Not only have we added to our engineering staff, but we’ve made changes in our shop leadership team as well. These changes include the addition of a new Plant Manager, Tyson Jones, Abel Oceguera in the newly developed position of Quality Engineer, and the promotion of Meyer Tool employee, Robert Aspen, to Weld Shop Supervisor. Tyson Jones, Plant Manager: In summer 2014, Tyson Jones accepted the role of Meyer Tool Plant Manager, a position designed to be an enhanced version of our past shop supervisor role and now part of our Executive Management team. As Plant Manager, Tyson drives our shop planning, leadership, direction and development, such that the company is able to meet or exceed customer expectations while achieving quality, efficiency, and long term growth and improvement goals. 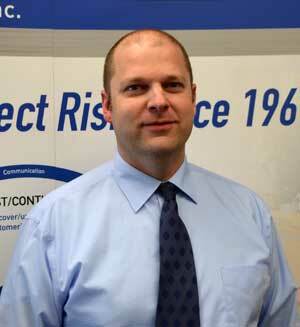 Tyson has 20 years of progressive experience in manufacturing leadership roles. Building on his roots as a journeyman machinist, Tyson quickly progressed through leadership positions from project management and production supervisor to manufacturing operations manager. Most recently Jones headed a manufacturing team in the nuclear industry leading a high mix-low volume facility with expertise in building and optimizing processes, people and infrastructure to maximize business results. 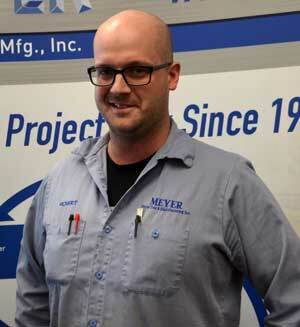 Applying his affinity for lean manufacturing and visual management, Tyson, in his first year at Meyer Tool, has positively impacted our shop flow, added process capabilities, identified and implemented continuous improvement initiatives, and contributed to enhanced quality processes while focusing on building the workforce of the future to ensure our ability to continue reducing customer project risk for the long term. Tyson has achieved various certifications in Management, Kaizen, Continuous Improvement, Safety, Valves, and Lean Manufacturing. Robert Aspen, Weld Shop Supervisor: Congratulations are in order for Robert Aspen who assumed the role of Weld Shop Supervisor following the retirement of our 30-year veteran, Terry Kean. Superior welding is a core strength at Meyer Tool and one of the competencies that sets us apart from the competition. As a Senior Welder at Meyer Tool, Bob was and continues to be one of our fabrication experts with his keen ability to visualize and plan best practices on our most challenging projects. In his hands-on role as Weld Shop Supervisor, not only does Bob’s own work product excel, but he successfully provides leadership and mentoring of the weld shop team, ensuring superior workmanship and leak-tight welds; even in unusual circumstances, positions, and with exotic metals. As a Senior Manufacturing Leader, Bob collaborates with engineering in the quote, fabrication review, and build phase of our projects to ensure Meyer Tool continues to Reduce Project Risk via optimized manufacturing processes. Bob feels spending his early years prior to Meyer Tool building custom cars and motorcycles provided a solid basis for his mastery of welding and fabrication. Bob is an AWS Certified Weld Inspector, he is certified to Level 2 in Meyer Tool’s ASME Liquid Penetrant Testing program, and has a multitude of ASME Section IX welding certifications. Abel Oceguera, Quality Engineer: Meyer Tool is also proud to announce the addition of Abel Oceguera in the newly added position of Quality Engineer. Abel is responsible for providing leadership and process implementation to achieve enhanced in-process and final product quality goals. He will also become accountable for maintaining company quality certifications and corresponding documentation. 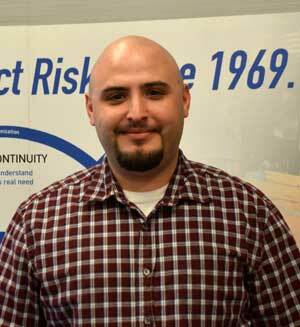 Abel has progressive experience in manufacturing leadership and quality roles. Prior to Meyer Tool, he was Production Supervisor/Quality Control at an automotive component company. He is accustomed to adhering to strict industry APQP/PPAP standards. He has used Lean Six Sigma for value stream improvement. Abel has experience assessing, developing and documenting processes, working through quality issues and implementing preventative maintenance and continuous improvement programs. He has been the Management Representative for ISO 9001 management and auditing. At Meyer Tool, his contribution will be key to our aggressive campaign to improve facility efficiency and effectiveness in support of our ability to continually meet customer needs and reduce project risk in a competitive fashion. We look forward to the application of his skills in our job shop environment. Abel received his B.S. in Industrial Technology (2011) and M.S. in Quality Engineering and Management (2013) from Southern Illinois University. He is also an ASQ Certified Six Sigma Black Belt. Investing in exceptional personnel is just one of the myriad ways Meyer Tool Reduces Project Risk and provides customers with the lowest total cost of ownership.